This week I received some great reads for review that I'm excited about and can't wait to share them with you. 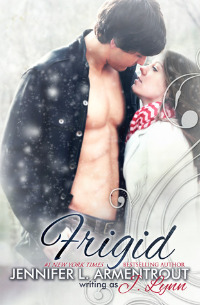 I also had to pick up Frigid because I love Jennifer's characters so much. 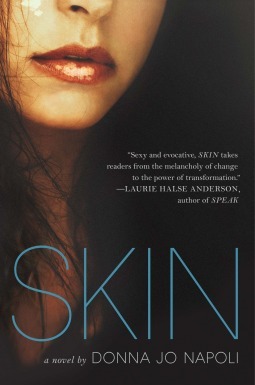 What books did you get this week?